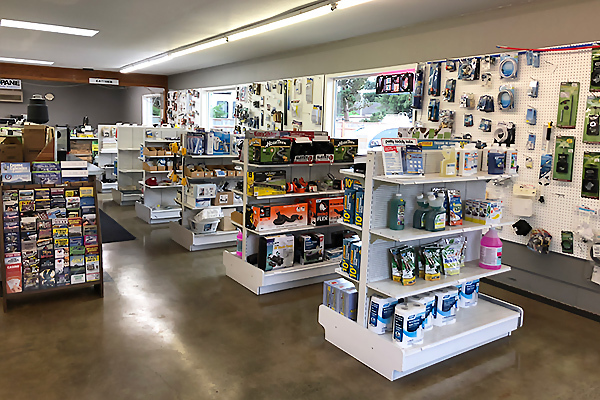 We carry a large selection of RV parts and accessories including hoses, torches, fittings, and regulators. We sell parts for your RV water heater, fridge and can even diagnose some of the issues you may have. We have a dump station with easy access for even the largest of RV'S and trailers.